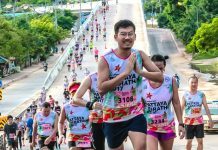 5% OFF The Performance Series @ Johor 2018 | JustRunLah! 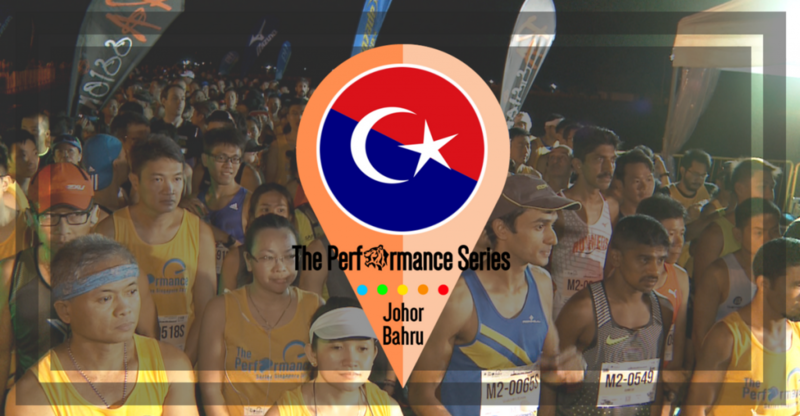 The Performance Series is back in Malaysia! Mark your calendars and #TranscendYourself with TPS in Johor on the 15 December 2018!